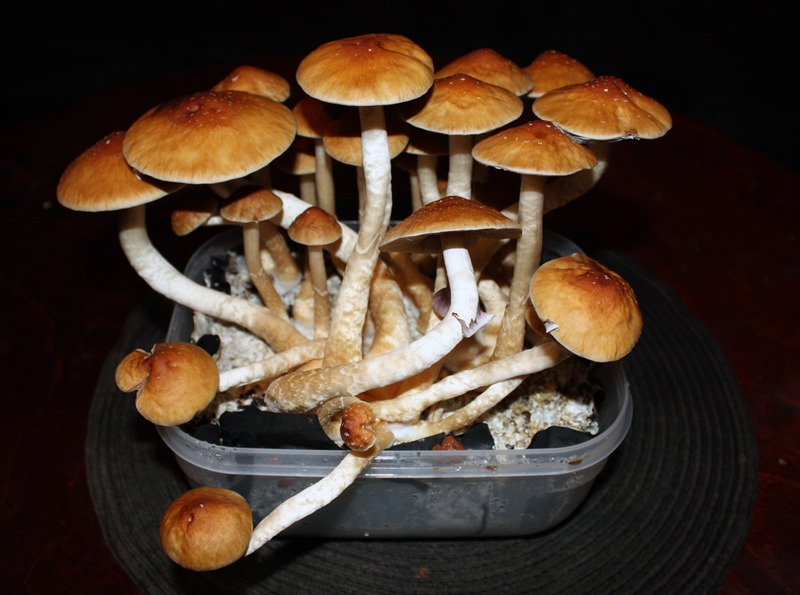 The Creeper mushroom spore is another excellent strain for beginners. Description: Like playing Russian roulette, but winning every time! 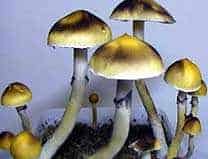 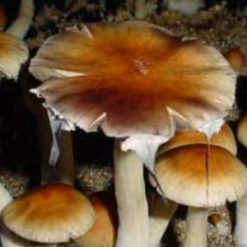 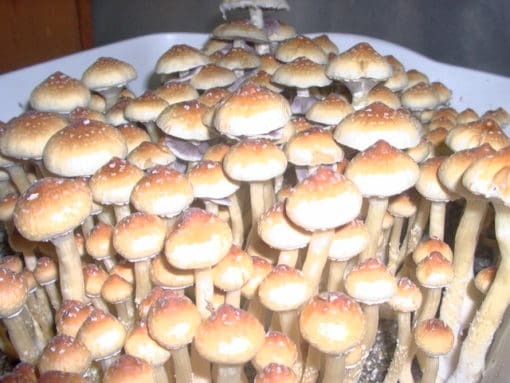 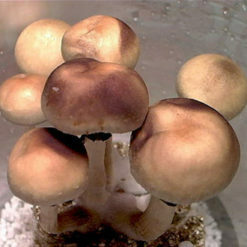 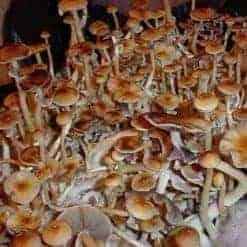 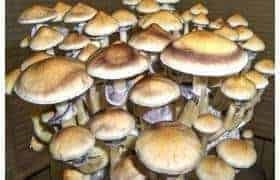 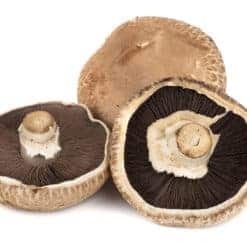 Study the creeper psilocybe cubensis strain and you might notice your research points to a fluctuation in potency, more that other strains. 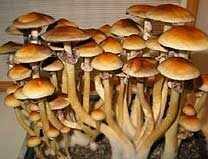 However it’s reliable and will grow quite well in the right environment. 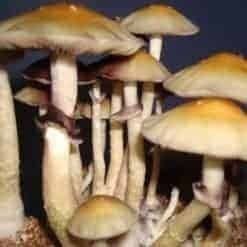 This is an EASY strain to research.